Caitlyn E Ko: Share Fair 2014 e-Invitation - Exhibitor Ver., Educator Ver. and Public Ver. 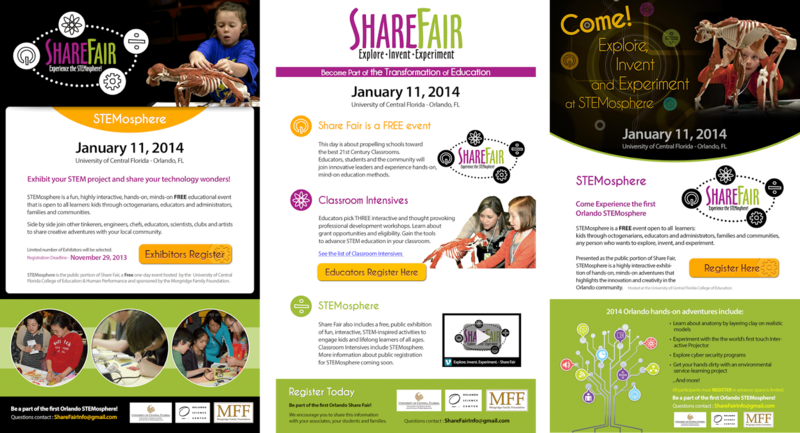 Share Fair 2014 e-Invitation - Exhibitor Ver., Educator Ver. and Public Ver.